While tests are a part of regular classroom routine, standardized testing seems to increase the anxiety for everyone -- students, teachers, parents, technology departments. 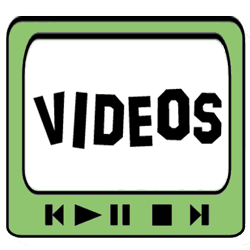 There are a LOT of great parody videos that you can share with your students to help reduce the tension in your classroom. Below are some of my favorites created by schools across the United States. Feeling creative? Create your own test themed parody and share it with others! I'm a smarty and I know it! Younger students may not know this song, but all students should show their best Test Taker Face. Hey, I've been working hard. Test Me, Maybe.